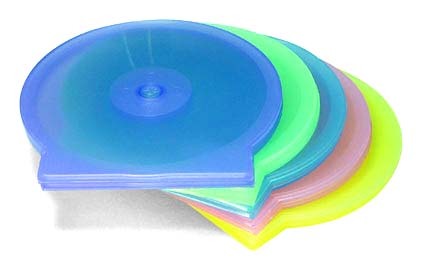 · or full-color (CMYK) offset printing onto the CD. 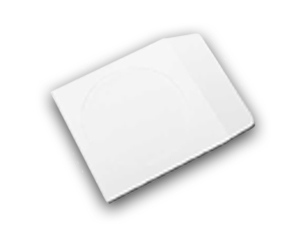 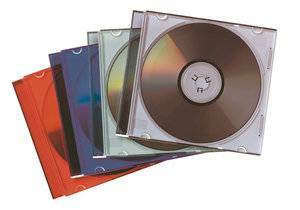 · Upgrade to a Full Color CD for only $.40 a Disc. 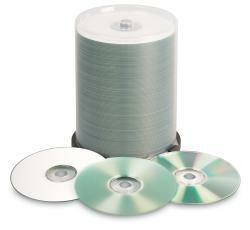 Triple Disc Also offers bulk CDs in Non-Printed Packaging.